Knowing Scripture Teaching Series by R.C. Sproul Audiobook Download - Christian audiobooks. Try us free. R.C. 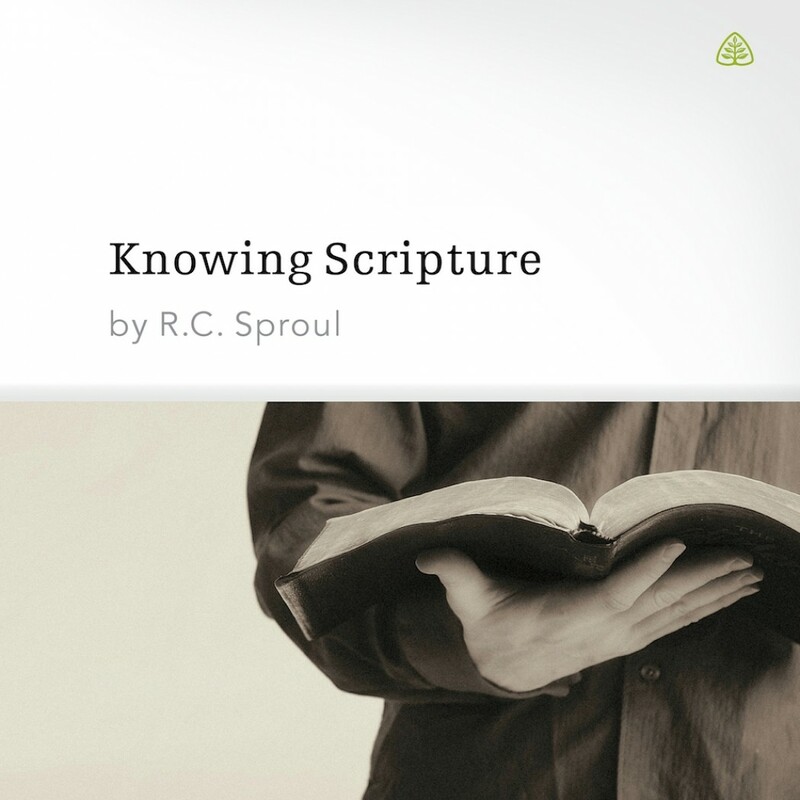 Sproul helps us dig out the meaning of Scripture for ourselves. He lays the groundwork by discussing why we should study the Bible and how our own personal study relates to interpretation. Then he presents in simple basic terms the science of interpretation and gives practical guidelines for applying this science.